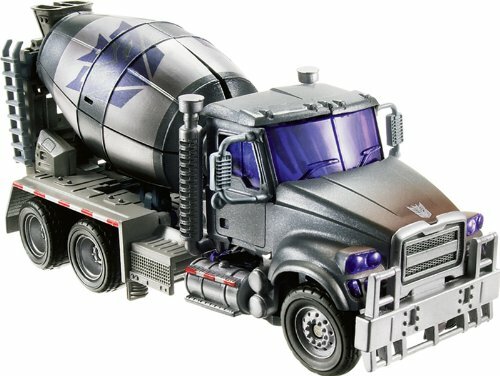 Resident chemist and explosives expert for the elite among the DECEPTICONS, MIXMASTER has spent his entire life learning all there is to know about chemical interaction. 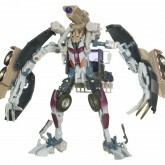 He can make thousands of poisons, explosives and deadly gasses from the materials around him. 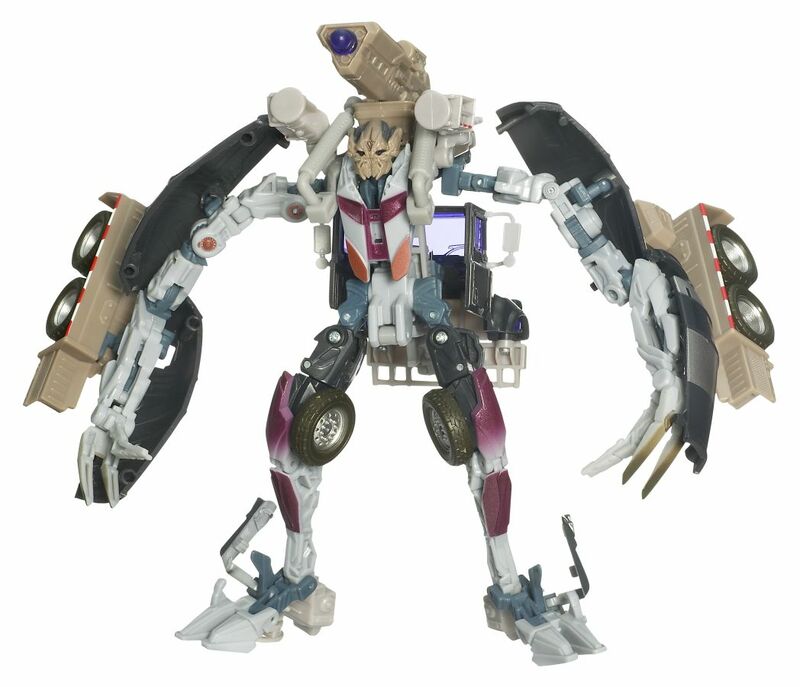 The other DECEPTICONS rely on him to fashion powerful warheads for their missiles, and dangerous venoms in which to coat their blades. 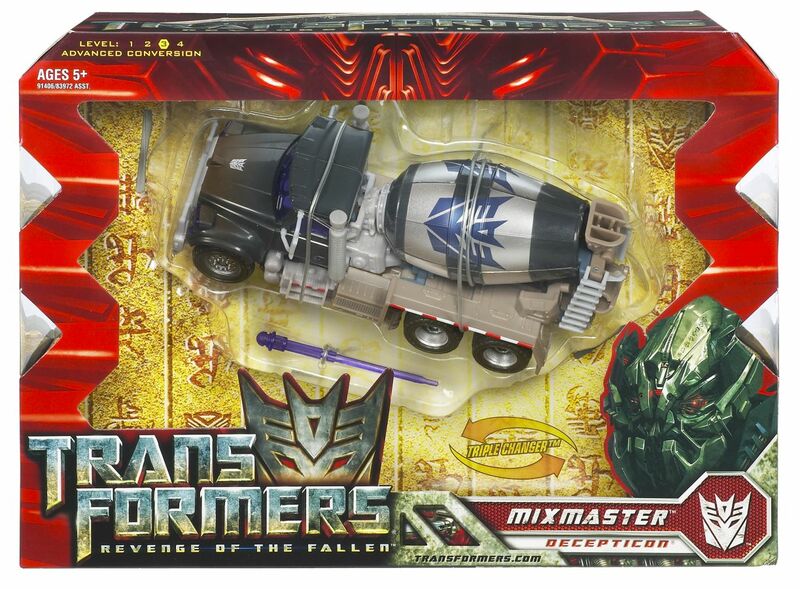 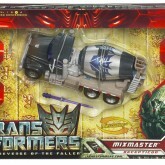 Mixmaster is a triple changer, with all three modes featured in Revenge of the Fallen. 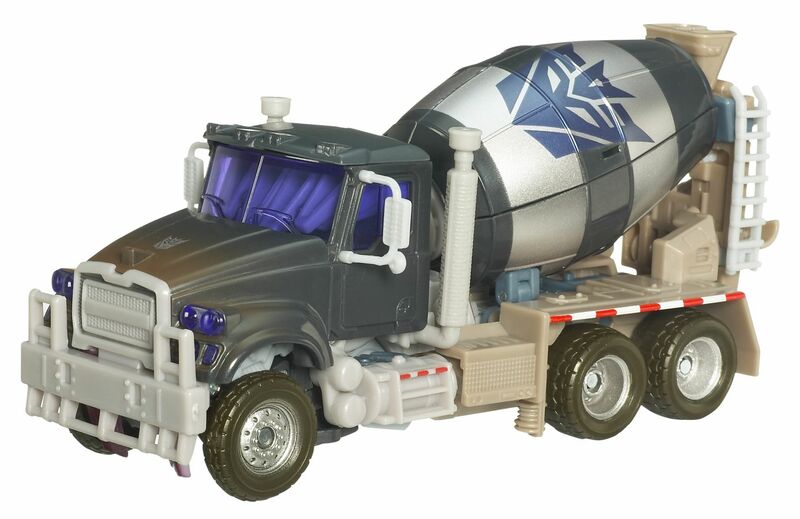 In addition to his robot mode and vehicle mode, he possesses an artillery base mode. 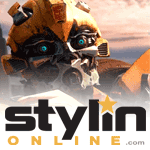 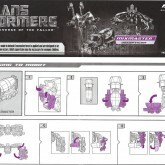 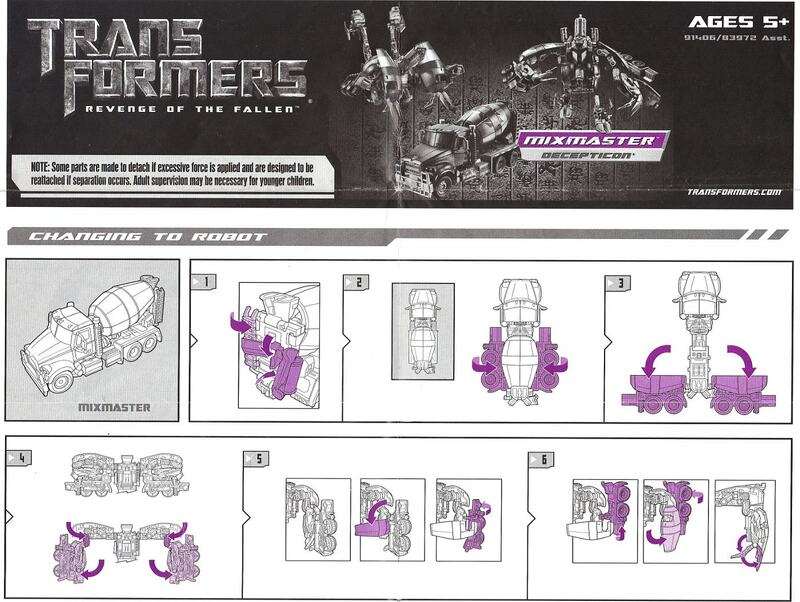 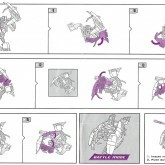 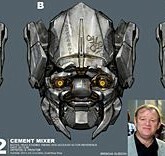 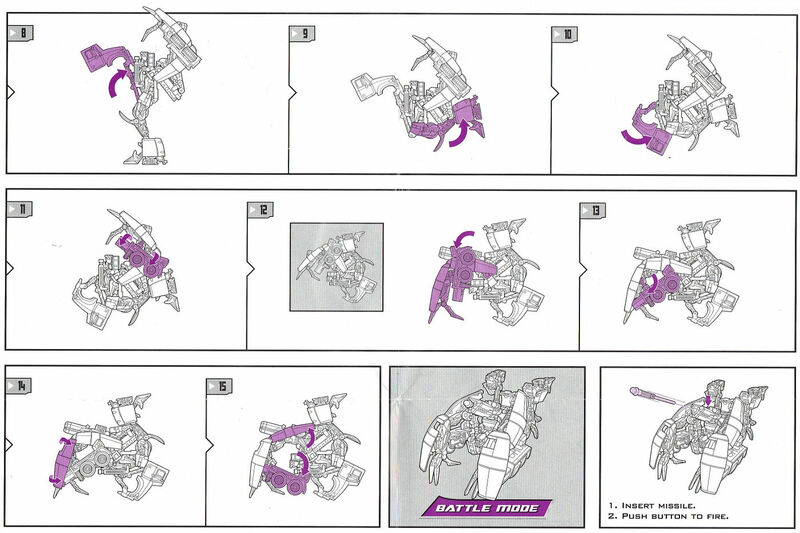 According to Ben Procter's concept art (see above), Mixmaster originally was going to be an Autobot with a friendlier face, based on actor Brendan Gleeson. 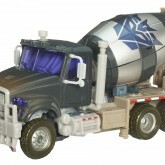 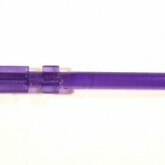 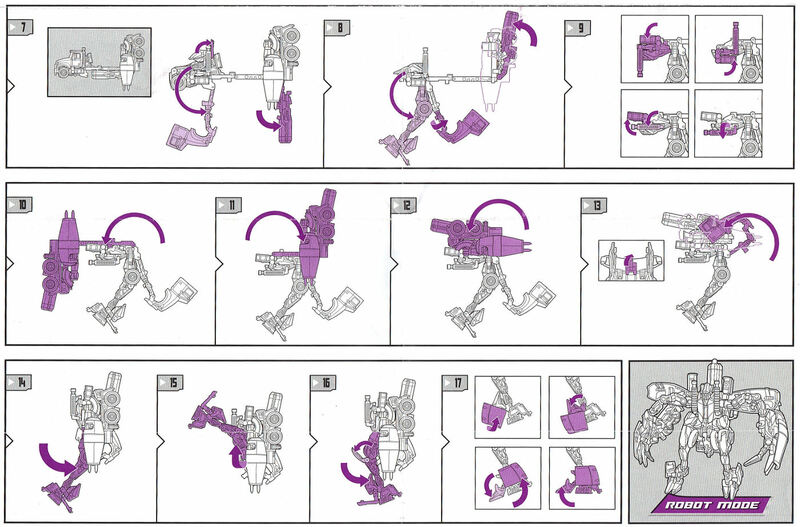 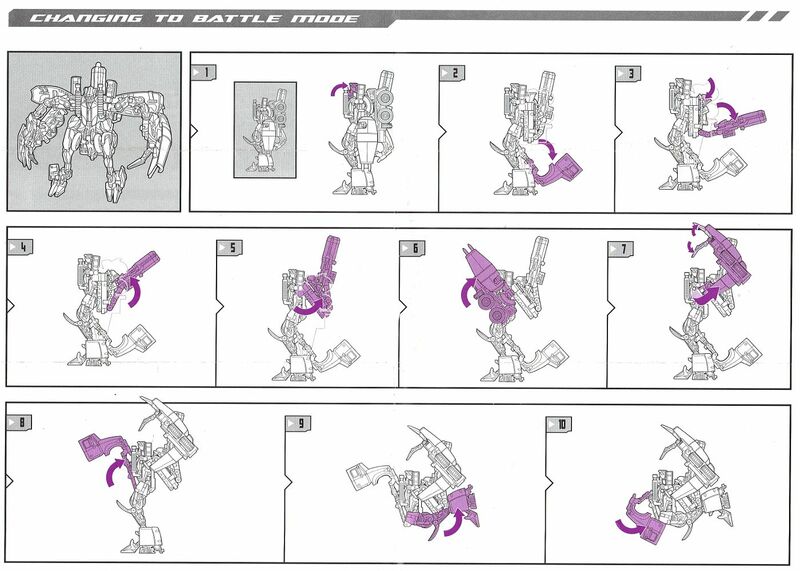 The early head design was eventually used on the Toys R Us Exclusive Back Road Brawl Mixmaster.